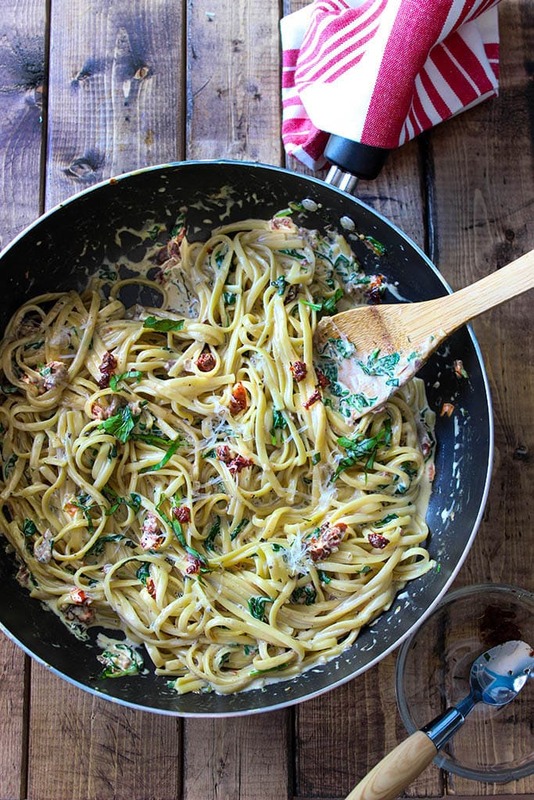 5 Super Easy Spaghetti Recipes Every Pasta Lover Need To Know Right Now! There are dozens of ways to turn a simple Spaghetti into something every dead and alive will desire. 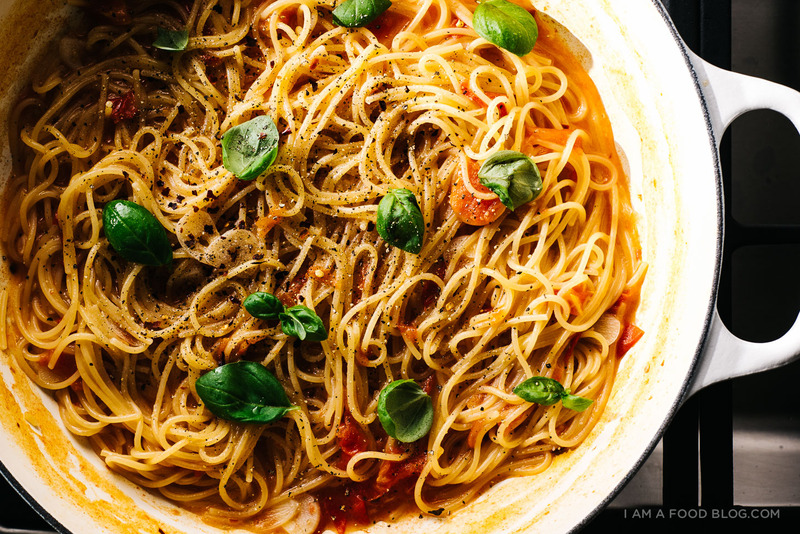 So today I am providing you 5 easiest yet super exquisite spaghetti recipes you can cook anytime anywhere. If you are running out of time and still want to serve something super delicious to your guest, then this dish is your savior. 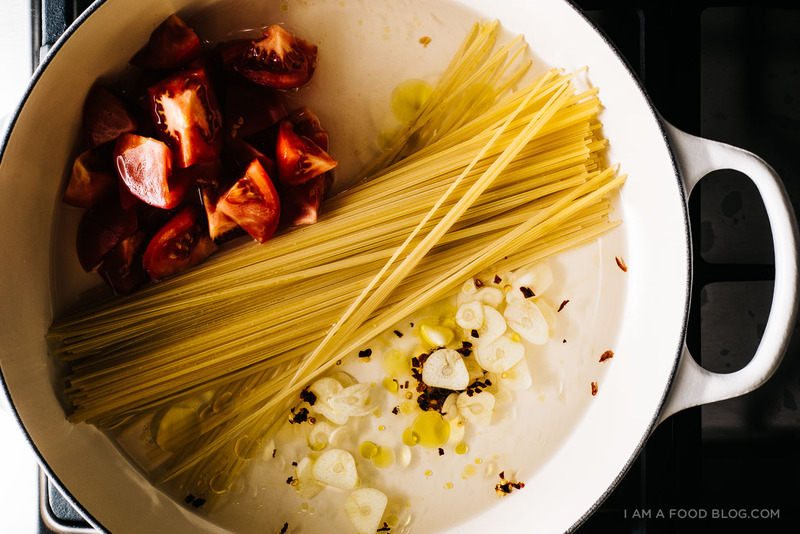 You just need to mix the pasta, garlic, red pepper flakes, tomato, oil, and water in heavy bottomed pot (or pan) and boil over high heat till pasta is al dente. This whole process will take around 20 minutes. Serve it with some burrata (or mozzarella) and basil. And don’t forget to sprinkle salt and black pepper to your taste. 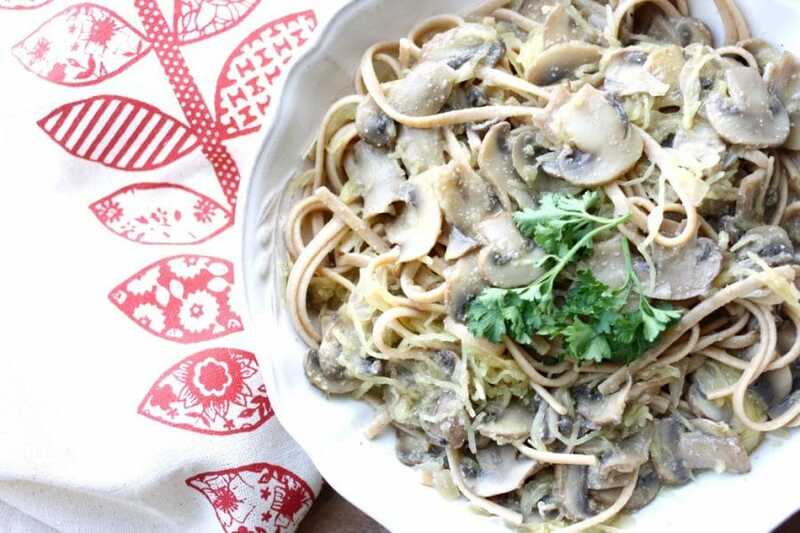 If you are a mushroom lover, then this combination is heaven for you. This recipe simply gives an exotic twist to regular Bolognese. To prepare this dish you need to simply pop in every ingredient in a pan and let it simmer down till it become all meaty and saucy. Presence of mushroom makes it extra rich. To give it a royal twist you can add some red wine. This creamy splendid dish is everything any vegetarian will need in his/her life. You can cook this amazing dish, full of heavenly aromatic taste of sun-dried tomatoes, cream, parmesan, garlic, baby corn, herb, and spinach only in 30 minutes. This dish is perfect for warmer months when you cannot stand heat and want something soothing to pass through your taste buds. This spaghetti dish is full of fresh flavor of broccolini, walnuts and garlic; these ingredients give it a beautiful fresh chromatic effect. You can enhance taste of this pesto spaghetti by adding some extra Parmesan. This dish should be on the top of the lists of people who love mushroom and garlic, man this is heaven! 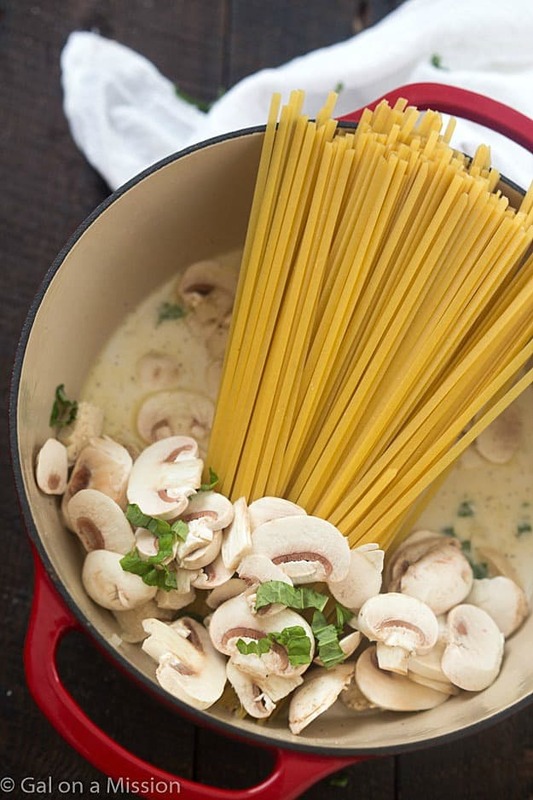 This is a simple creamy but nourishing alfredo full of cream, herbs, Parmesan, and loads and loads of mushrooms, with a hint of white wine. Love this dish! Previous article5 Worst Father Of Animal Kingdom Who Eat Their Babies!